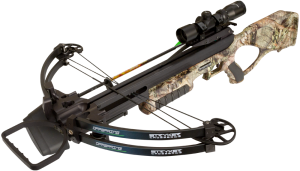 Click the button below to fill out the bow registration form. 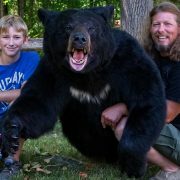 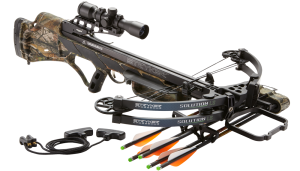 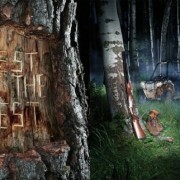 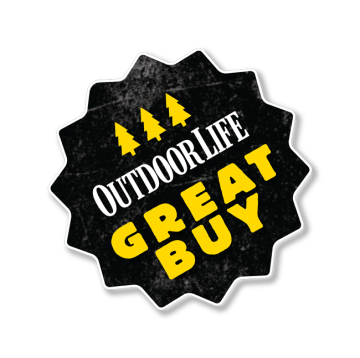 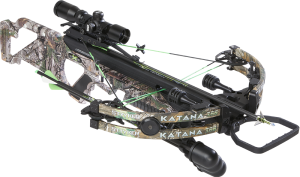 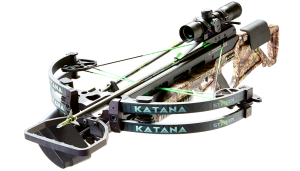 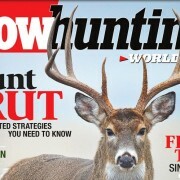 Outdoor Life magazine has awarded BOWTECH brands for their outstanding quality and value. 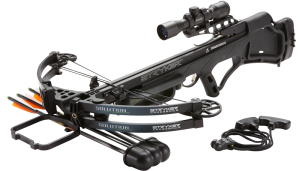 The magazine named the Stryker Crossbows Solution and the Diamond Archery Carbon Cure as 2014 Great Buy Award winners in its August issue.